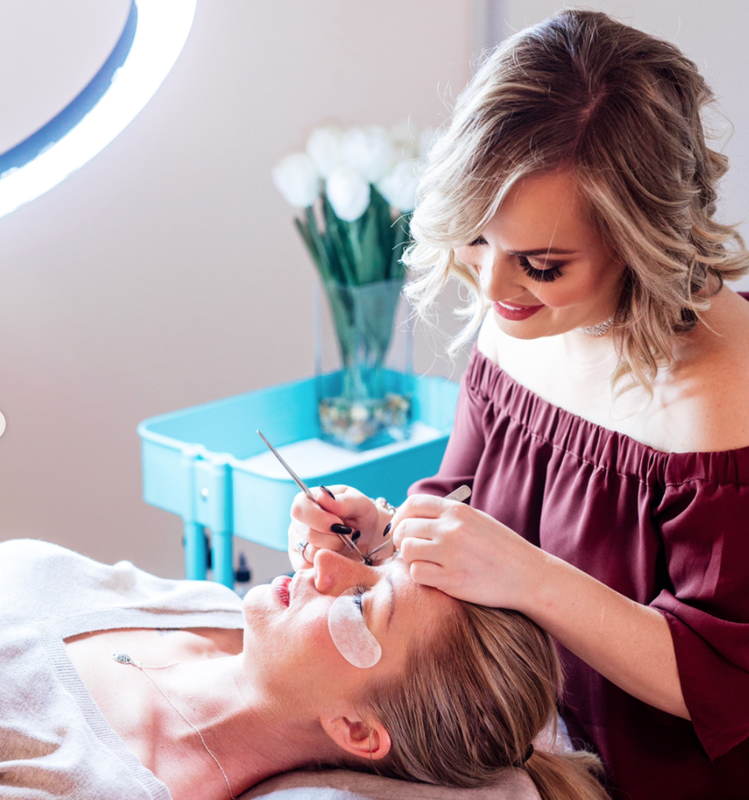 We offer a complimentary touch up after the initial session only. Must be done between 5-8 week post service otherwise a $100 fee applies. No Refunds - We reserve the right to refuse service if it is not in the best interest of both parties. Velour lip tint tattoo is used to enhance the natural lip shape and colour. Individual 'hair strokes' created with a manual tool. Ideal for clients with normal to dry skin types. Pricing does not include HST. We accept all forms of payment. Any concerns with Lash Extensions must be reported within 72 hours of your appointment time. Prices are subject to change and will vary depending on your lash retention.